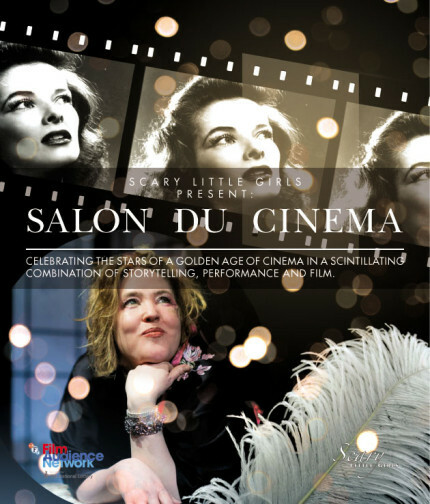 This unique collaboration between Scary Little Girls, The Poly (Royal Cornwall Polytechnic Society) and Falmouth University’s Fashion & Textiles Institute will be a celebration of the stars of a golden age of cinema in an intimate series of evenings combining storytelling, performance, presentations and most importantly film. Book tickets now through The Poly! 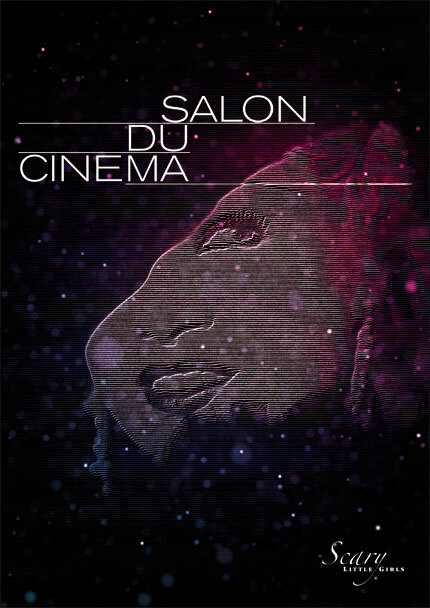 Together we will explore how female film stars pushed the boundaries both pre- and post-censorship, combining screenings of classic cinema with the sort of shenanigans you can only get away with in a salon. Saturday 14th February – Mother Mae I! Fizzy cocktails and chocolate treats for all! Martinis and chocolate treats for all! Screening of the Katharine Hepburn classic 1949 comedy Adam’s Rib. Bloody Marys and chocolate treats for all! 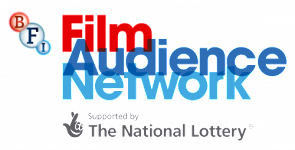 The Salon du Cinema has been made possible thanks to generous funding from the British Film Institute Film Audience Network.